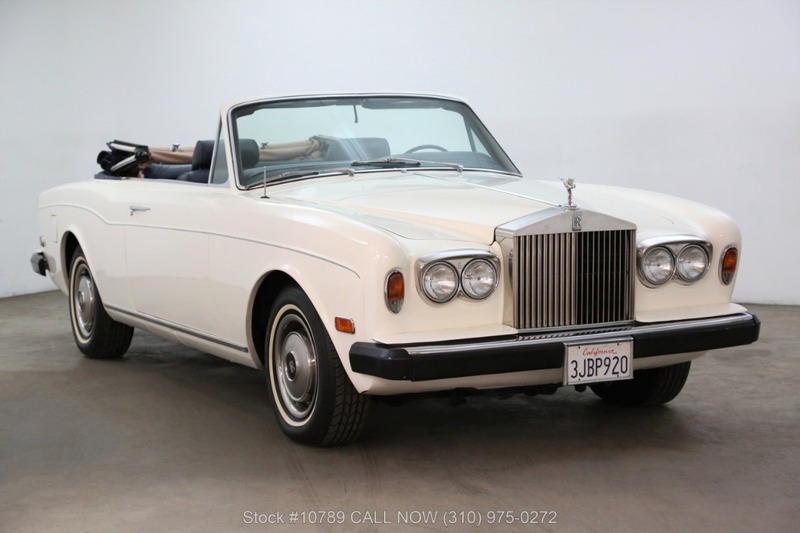 This 1976 Rolls-Royce Corniche was listed for sale on 4-13-19 08:37:27. The vehicle color is Old English White and VIN is not available	. Kindly check ad for seller's location. Seller`s stock ID is bever10789. There are 76 other Rolls-Royce cars currently listed for sale on our website. 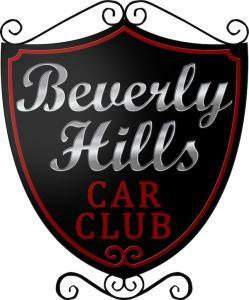 You may desire to see what other Rolls-Royce cars are selling for by visiting our Sales Data page.